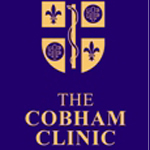 There are two types of minimally invasive prostate laser surgery to treat a benign enlarged prostate gland. 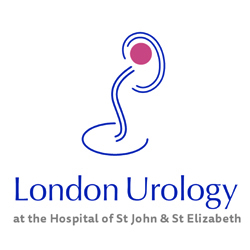 The more established Laser prostatectomy uses focused light to destroy the tissue blocking the urethral opening, a fast and simple procedure that generally takes about one hour. Holmium laser prostate enucleation (HoLEP) is a newer procedure, which utilises the holmium laser as a precise cutting instrument to resect large pieces of prostate. The main advantage of HoLEP over other laser prostatectomy techniques is that it can rapidly create a large 'TURP-like' cavity, making it suitable for large prostate glands.